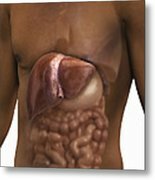 There are no comments for The Liver And Digestive System. Click here to post the first comment. 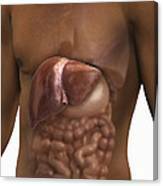 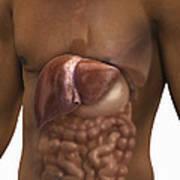 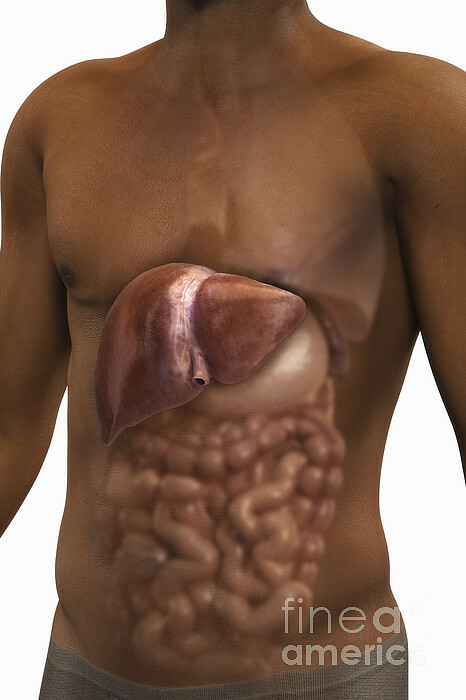 A view of a male torso of African ethnicity with the liver and the other organs of the digestive system present within the abdomen.